Xiaomi has organized a fundraiser for release device intended for medical Express-examination at home. The technology, dubbed Smart HiPee Health Wizard is a portable diagnostic machine, cylindrical shape, weighing only 40 g, which has one single button and a small display. indicators and on the basis of the data collected to contribute to the timely diagnosis of the disease. Functionality HiPee Health Smart Wizard limited 14 different tests for which does not require any medical skills, or even theoretical knowledge in a designated area. 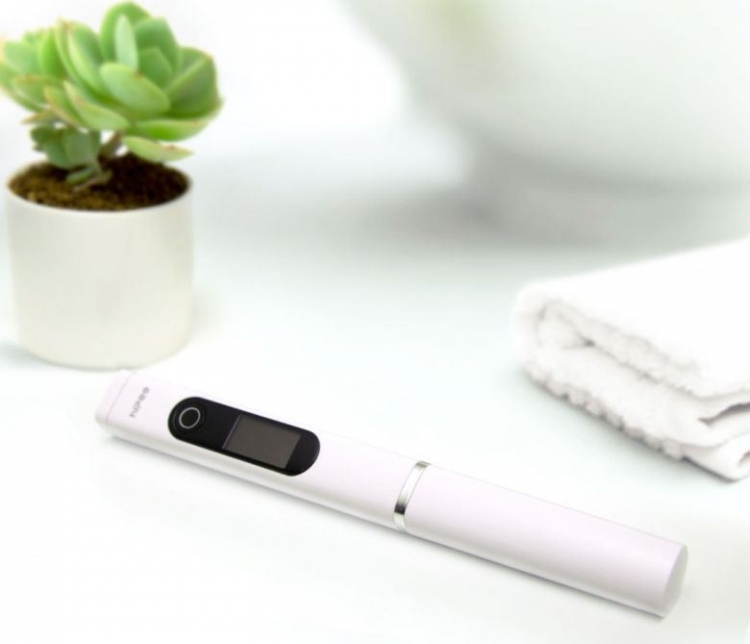 Xiaomi HiPee Health Smart Wizard to set the current level of protein, protein pH, the content of leukocytes and blood sugar, help with identifying symptoms of renal/hepatic insufficiency, and other diseases at an early stage of their course. HiPee Smart Health Wizard is equipped with eight sensor types, it ensures high accuracy of the results. The developers claim that the accuracy of such studies is comparable to the accuracy of the analyses made on professional equipment in the medical centers. HiPee Health Smart Wizard relies solely on non-invasive methods of diagnosing. HiPee Smart Health Wizard has a weatherproof housing according to IPx7. Sync with a mobile gadget that is needed to display the results of the study in the relevant mobile application, implemented by Wi-Fi. 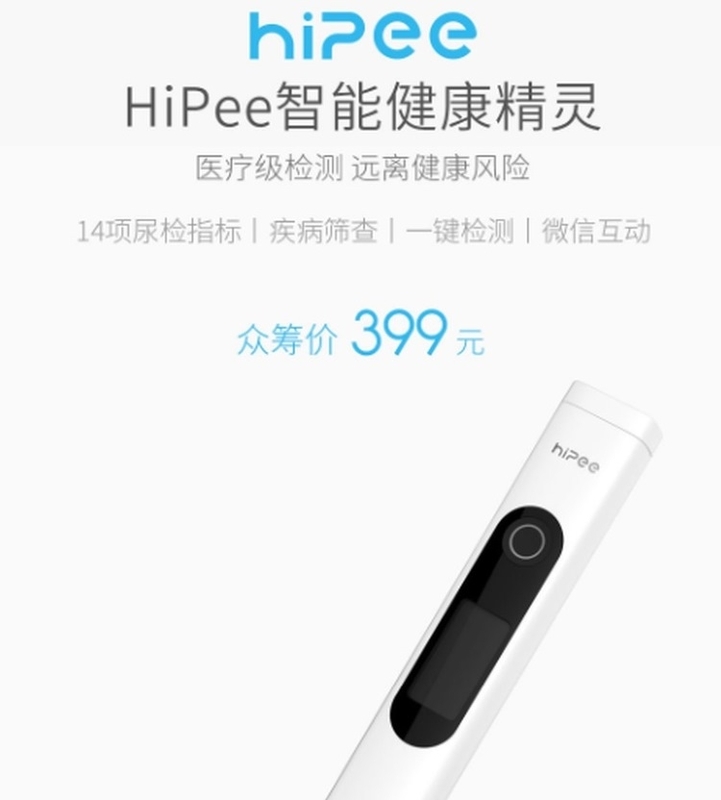 In China the device will be available at a price of ~$63. Start of sales is scheduled for July 10, 2018.